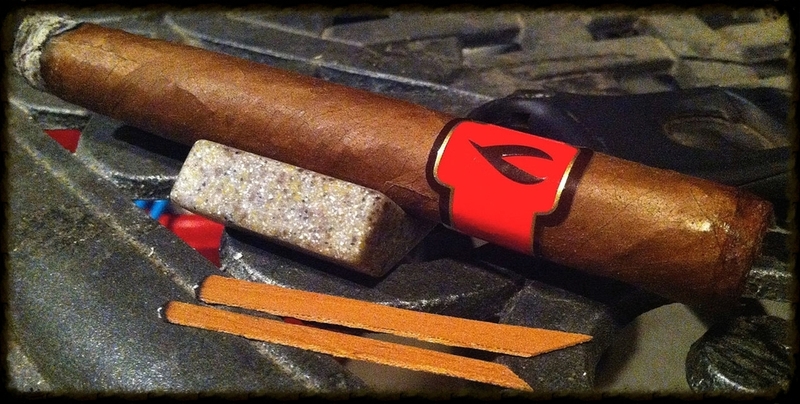 Smoking Jacket Cigars has a new home on the Web! Customers and retailers can learn more about Hendrik and the full line-up of his cigars. Distributed exclusively by davidoff of geneva, USA.